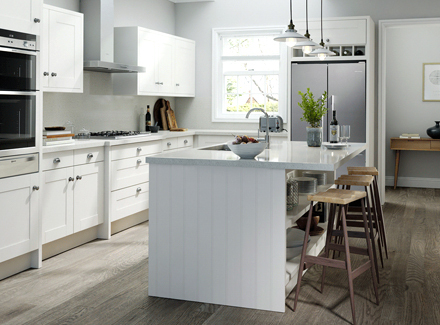 of kitchen supplier- we have built an excellent reputation on our years of experience in the local area"
Devon Kitchen Designers and fitters, Emm-Lec & Kitch-Emm offer kitchen design and installation services and are based in Salcombe Regis. Not only do we supply kitchens, appliances, tiles and flooring products, which include Axiom worktops and Chippendale kitchens, but we have a wide range of services including electrical, construction and plumbing and heating. Our magnificent showroom contains a range of displays. We offer a comprehensive service that includes full design by our own staff including supply of flooring, tiling and full after sales back-up. 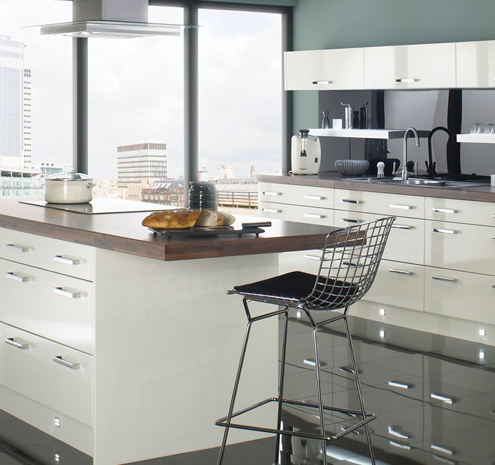 Axiom offer a range of worktops with different functionality and style to suit your requirements. Specific features incorporated into the worktop increase their resistance to heat, impact, moisture and scratching (excluding gloss). 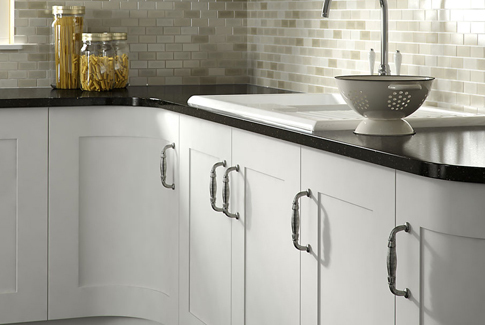 Axiom is the only kitchen worktop to carry a lifetime guarantee. Chippendale an enduring tradition of quality and craftsmanship. The lasting significance of Thomas Chippendale's work is found on it's exquisite timeless design and quality of the craftsmanship engendered in each piece. These are the hallmarks of Chippendale kitchens today. 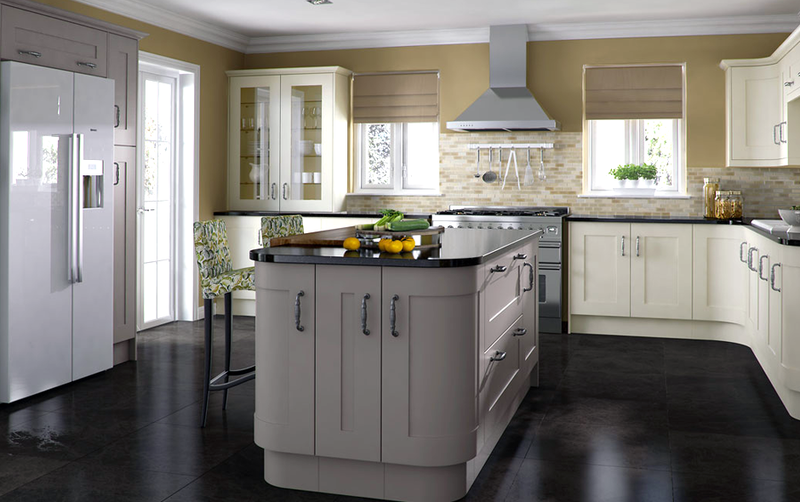 With many kitchens styles from traditional to modern to choose from, you can be sure we've got the look you're looking for.